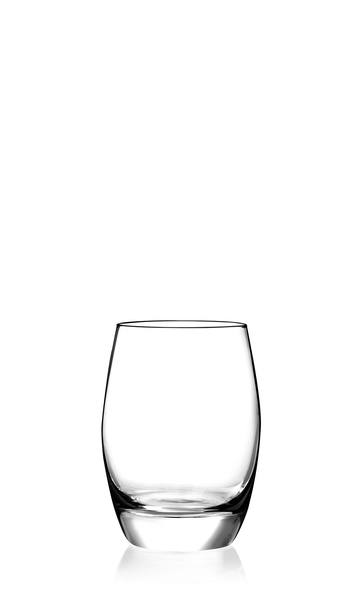 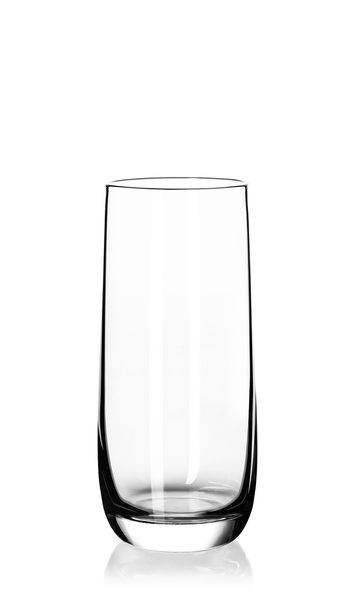 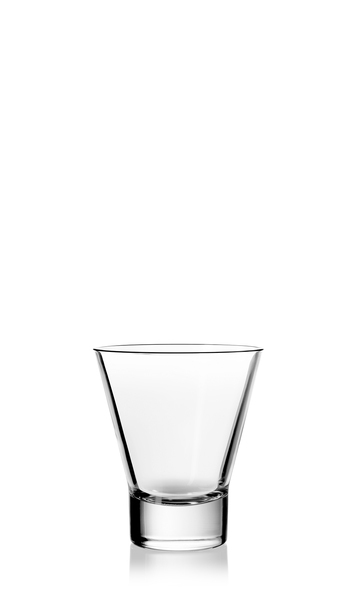 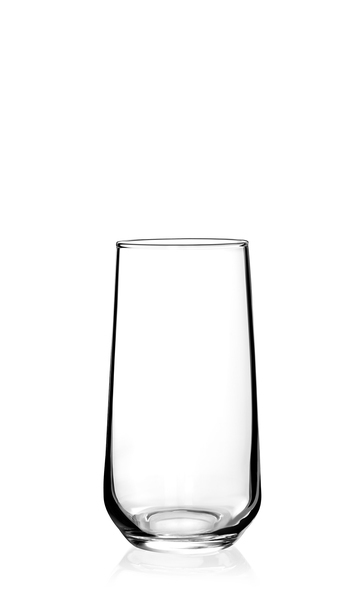 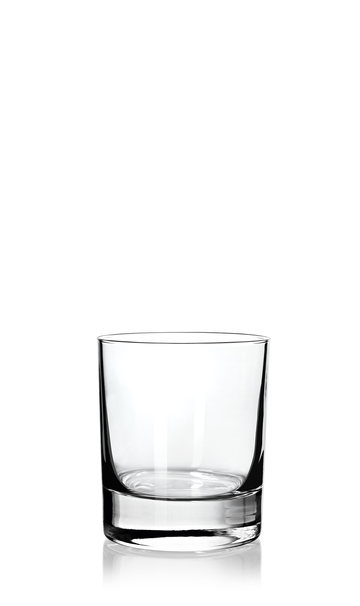 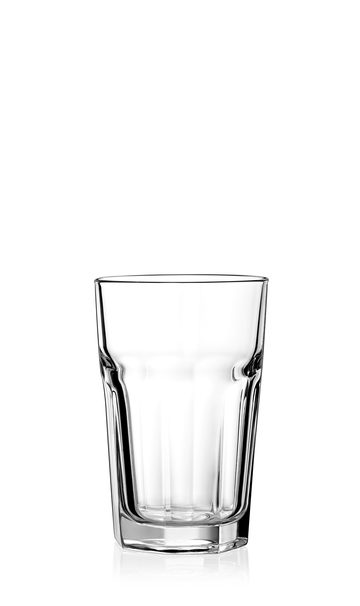 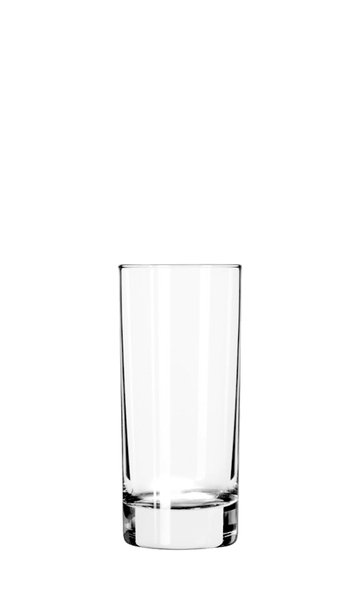 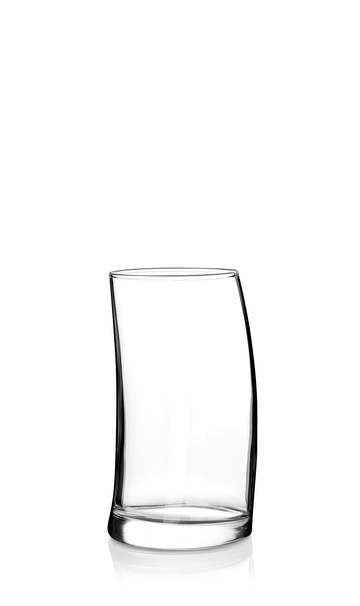 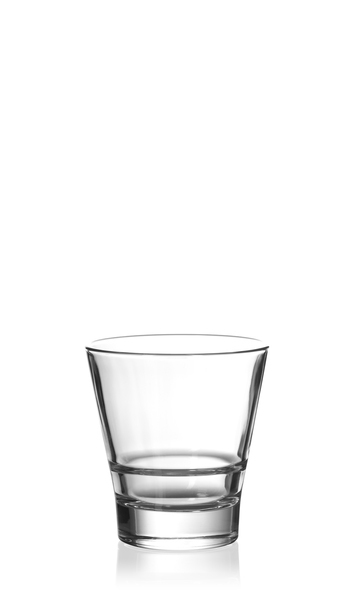 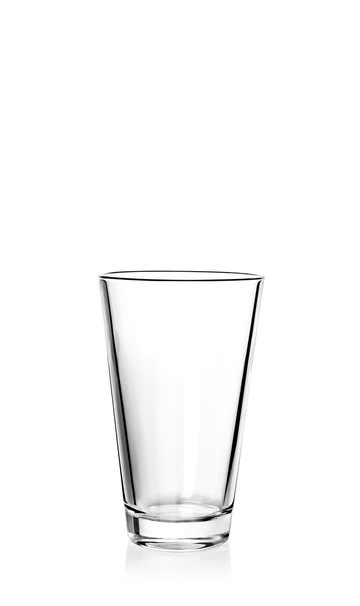 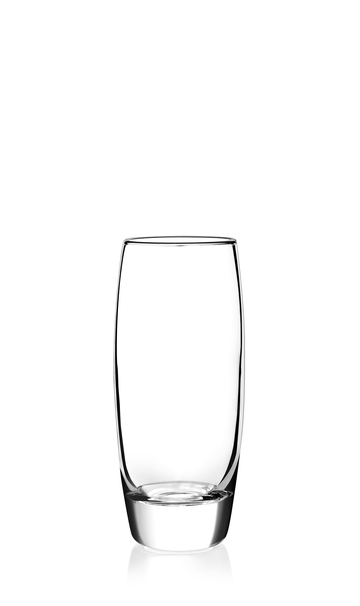 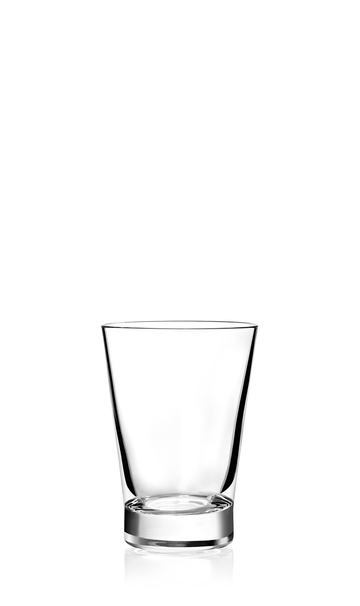 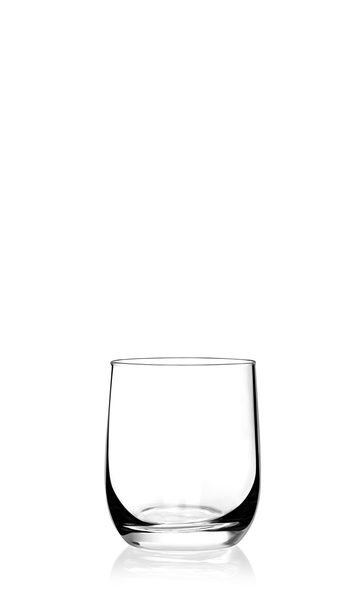 From clear, minimalist tumblers and goblets for enjoying mineral water in restaurants to striking exclusive glasses for the manufacturers of soft drinks, SAHM is the partner of choice when it comes to finding a glass or range of glasses to help boost the quality image of your product. 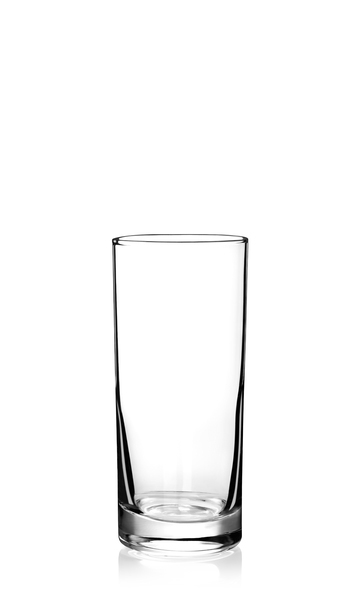 Incidentally, the perfect glass is not only important for traditional soft drinks. 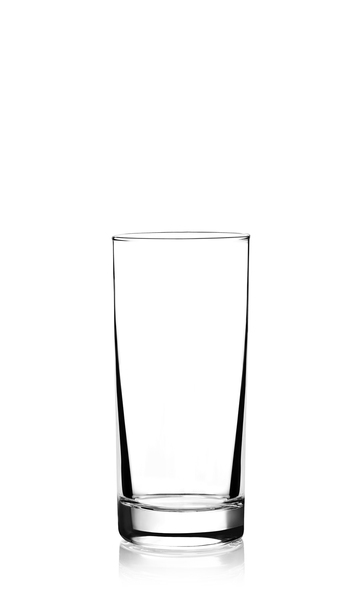 At SAHM, we also provide a broad range of glasses and decoration solutions for less conventional products such as amuse-bouches, smoothies, milkshakes and yoghurt drinks.